Colpitt House, one of Dalhousie's mini residences, offers furnished, traditional dormitory rooms within a house facility. Mini residences make for a great community, often compared to a family. 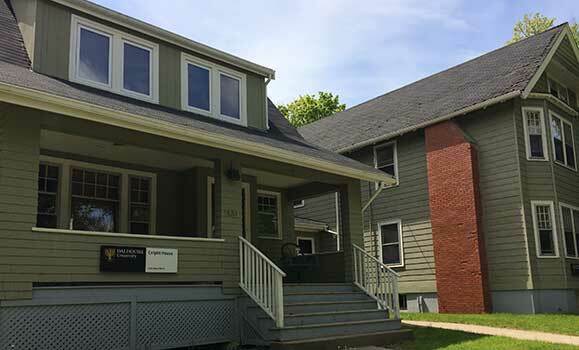 Dal's three mini rez houses boast newly renovated rooms and common areas that add to the diversity of the environment.